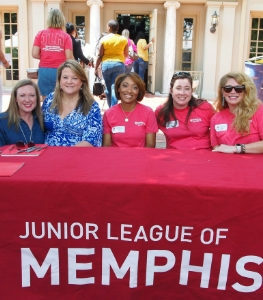 The Junior League of Memphis is grateful for the support of our donors. 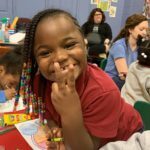 Our members as well as the larger community understand the importance of the work we do—and because of the generous support of our donors and volunteers, the Junior League of Memphis is able to make a $1 million impact on the community every year. 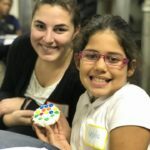 Fighting childhood obesity through training about healthy eating choices and exercise with our own Kids in the Kitchen program. Granting funds to area teachers for arts based programming in classrooms. 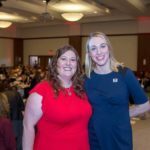 Providing the LEAD Program, a dynamic training program designed for men and women who serve our community as nonprofit professionals and Junior League of Memphis members interested in pursuing leadership within the JLM. Click here to learn more about the JLM Annual Fund. To learn more about additional ways to give including stock gifts, tribute gifts and giving through United Way, please contact Laura Russell at lauraautryrussell@gmail.com. 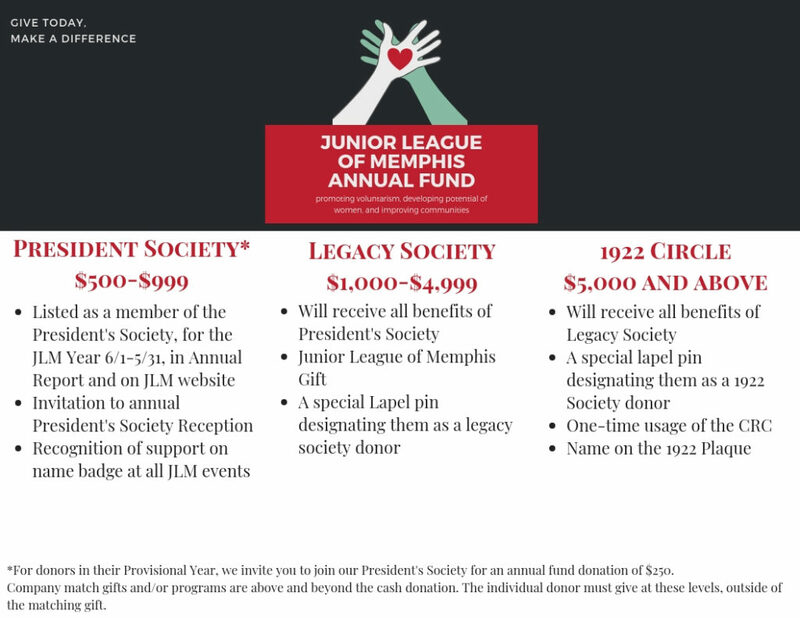 Thank you for your support of the Junior League of Memphis!